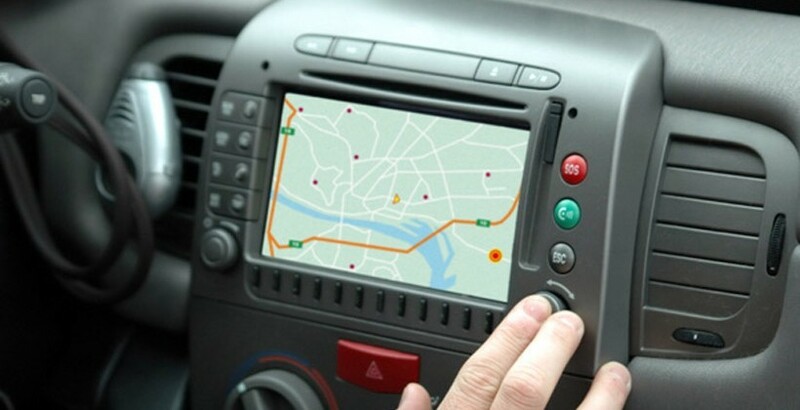 Here you will find the top 10 answers to commonly asked questions about vehicle tracking. How does vehicle tracking work? Quite simply we install a small device that no one can see into your vehicle and give you access to software on your phone and computer so you can see live where the vehicle is at all times. How long does installation take? Depending on your vehicle it should take no longer than 40 minutes to fit the tracking device. What if I want to change vehicles? That is no problem simply call us and we will send an engineer out to you and swap them over you only pay for the call out charge. Can it save me money? If you opt for our fleet tracking solution the system can save you thousands of dollars per year in fuel, productivity and administration as well as wear and tear. How does it do this? By acting on the large amounts of various data you can reduce costs in many areas and this leads to the system easily paying for itself. You can even improve customer service with a fleet management system. Why should we choose Trackmatic vehicle tracking? Trackmatic have been leaders in Telematics in New Zealand for many years. We also have global coverage and one of the best customer service rates available. We have a 99.9% up time promise and along with a price guarantee there is no need for you to shop around so call us now for a free quote and demonstration.